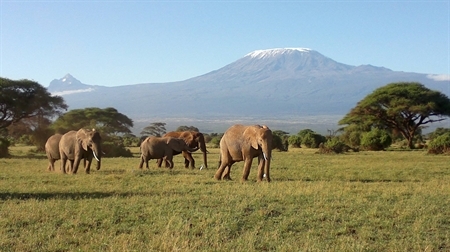 Pick Your African Holiday Dream Safari-Tours! Fascinating Places to Visit in Kenya & Tanzania! Customized seven-seater safari 4x4 Vehicles! Your Local African Mountain Trekking Expert! Planning Your Ultimate Safari Destination! 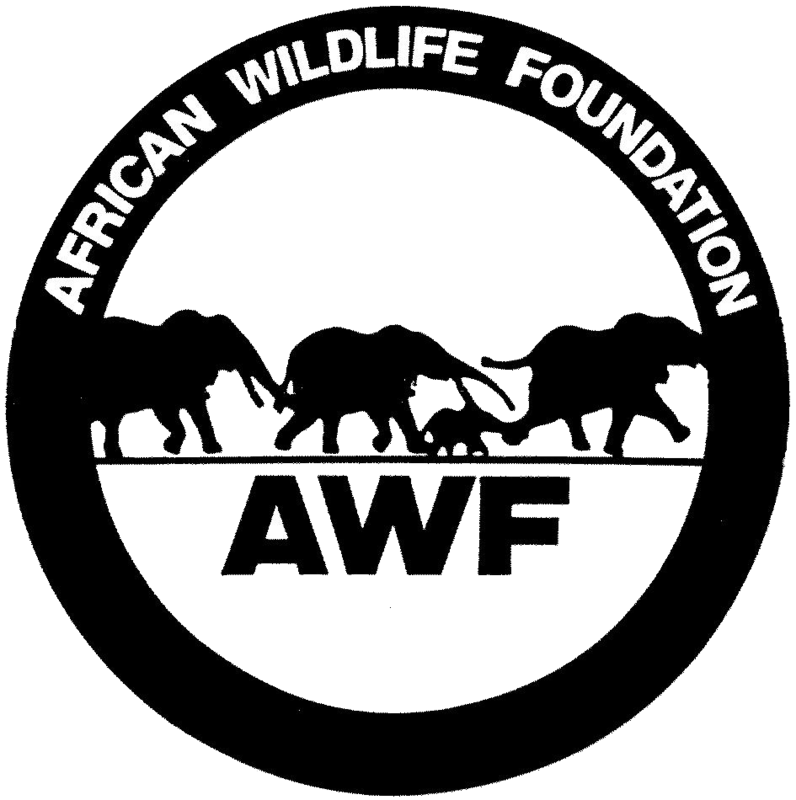 African Wildlife Tours & Safari Experience! Destinations Cheap Safaris & Beach Holidays‎! 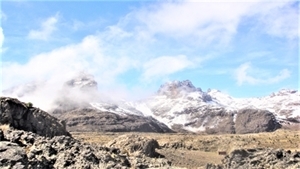 African Home Adventure Safaris is one of the most reliable and affordable inbound premier Kenya and Tanzania tour operator, dedicated to provide comprehensive Tours & Safaris, Mount Kilimanjaro climbing tours - Mount Kenya trekking tours & travel services tailored to the specific needs of luxury and budget adventure tourists. With daily group joining tour departures, and safari expeditions, the company has a proven record of outstanding service, both at point-of- sale and in “after sales” care. 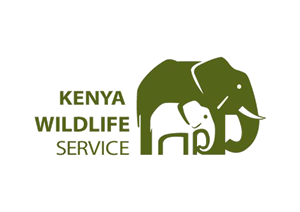 African Home Adventure operating tours in Kenya and Tanzania - Fully registered & licensed by the Ministry of Tourism and Wildlife - Member No.FE/459 - Kenya Association of Tour operators (KATO) bonding scheme. 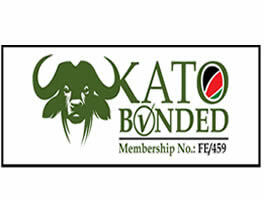 The scheme is to guarantee your tour holiday in the unlikely event that a bonded KATO member ceases operating then KATO takes responsibility. 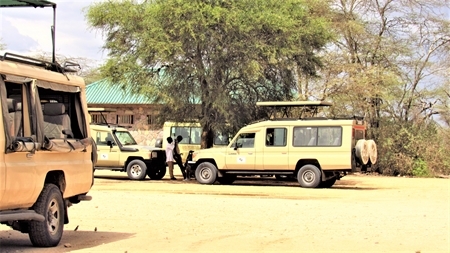 We have strong ground handling of own fleet of vehicles, offices and staff, dealing directly with the camps, hotels, lodges and park authorities. Without the middle agents, you get better prices and quality service. We serve clients across the world including UK, USA, EU, Australia and Asia. We are here to take care of all your travel requirements from flights booking, accommodation, tours and transfers making us a ‘one stop’ shop for your lifetime trip to Africa. Our safari driver guides are highly trained, experienced, enthusiastic and among the best in the tourism industry – they have made our company succeed over the years. What a better way to begin your married life than with a real adventure? a honeymoon is often the most memorable and carefully chosen holiday that a couple will ever take, and a honeymoon safari will not disappoint you. Imagine the excitement of setting out at dawn on your first game drive, full of anticipation and in awe of your surroundings, and the thrill of first setting eyes on a magnificent male lion with his resplendent mane – truly the deserved king of beasts. 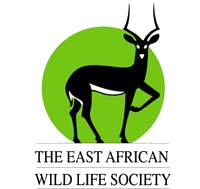 The Masai Mara is one of the best known and most popular reserves in the whole of Africa. At times and in certain places it can get a little overrun with tourist vehicles, but there is something so special about it that it tempts you back time and again. Seasoned safari travelers, travel writers, documentary makers and researchers often admit that the Masai Mara is one of their favorite places. So why is that Perhaps it is because of the 'big skies', the open Savannah, the romance of films like 'Out of Africa' and certainly because of the annual wildebeest migration, the density of game, the variety of bird life and the chance of a hot air balloon ride. 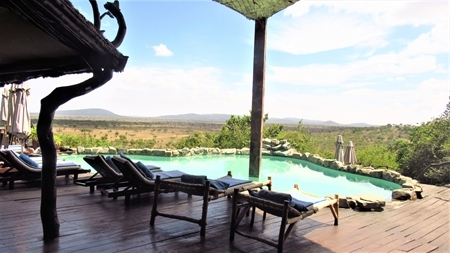 Now this is where Kenya Safari starts in the heart of East Africa. This six days Kenya safari has been tailored to allow your Kenya adventure safari dreams come to reality. The six days safari takes you through the Kenyan bushes of Masai Mara National Game Reserve and to the great rift valley, the pink Lake Nakuru National Park and to the breath taking scenes of the majestic backdrop of Mount Kilimanjaro Mountains in Amboseli National Park. This is one of the breath taking safaris offered by African Home Adventure Safaris that we call Kenya in a close up giving you a memorable safari of a lifetime experience. 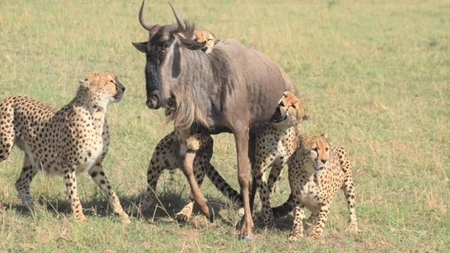 Kenya's premier safari destination, the masai mara national game reserve 4 days safari tours, the world's famous game reserve due to the annual wildebeests migration. Situated in the southwest of Kenya in the rift valley bordering with Tanzania's serengeti national park, masai mara national reserve consist of 1,510 sq. km (589 sq. miles) made up of three group ranches i.e the mara triangle, musiara and sekenani, all under the control of the local country councils. Often described as the greatest of natures stages, the masai mara, with its huge dramatic skies, is the most popular of all Kenya's game parks. 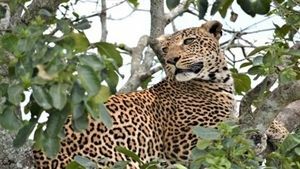 Kenya’s prolific and well conservered wildlife holiday tours - safaris is unparalleled anywhere in the world with its impressive population of big cats, big mammals, and plain game roaming free in their natural habitat. Given a safari, you may have the opportunity to experience some of these, and you will be overwhelmed by the beautiful landscapes, colorful people, the abundance and variety of wildlife encountered - even if it is not your first safari! Kenya is a prime tourist destination and boasts of one of the best hotels in East Africa. When visiting Kenya on whatever event or scenario you may be in, you need a reliable hotel booking, accommodation partner to guide you through. 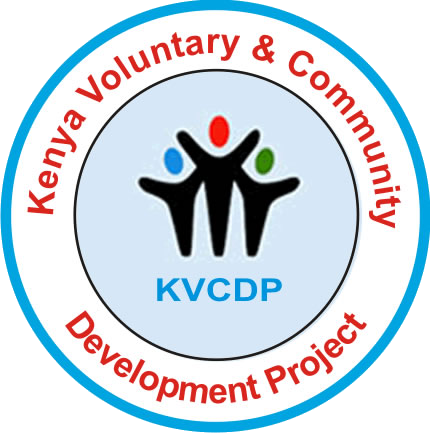 The Kenyan people’s pride and value of their rich cultural heritage matches. 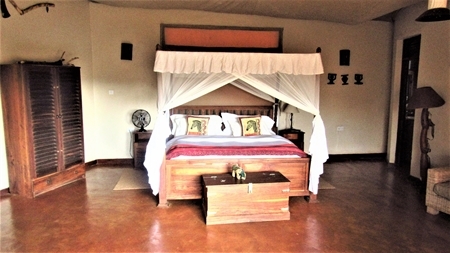 There is abundant budget tours and accommodation that ranges from basic to semi luxury in the national parks and reserves to budget hotels and cottages on the shores of the Indian Ocean. Accommodation is situated in prime locations in and around the national parks, game reserves and beaches. Activities at these budget camps and lodges include game drives, walking, birding, wildlife photography, sailing, scuba diving, snorkeling, fishing, horse riding, canoeing, hot air ballooning and incredible scenery Kenya offers some of the most spectacular wildlife encounters. 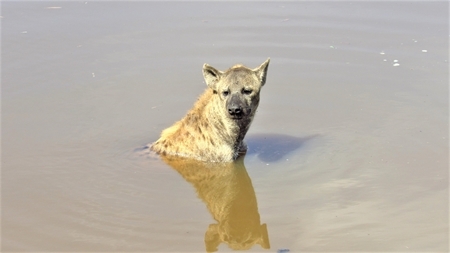 Combining your Kenya tours with a tropical beach holiday makes Kenya a very popular safari destination for travellers. 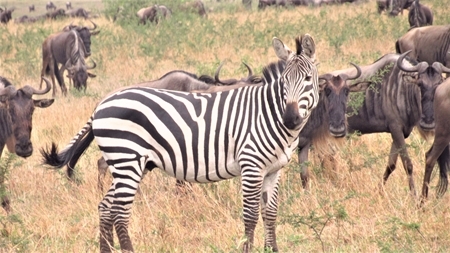 This 4 Days Kenya safari covers the top Kenya wildlife parks: Masai Mara National game reserve famous for its population of lions, leopards, cheetahs and also yearly migration of zebra & wildebeest which occurs from July to October. Lake Nakuru National park, found in the foot of the great rift valley has an elevation of 1754 meters above sea level and is known for the presence of the big five except elephant and bird’s sanctuary. 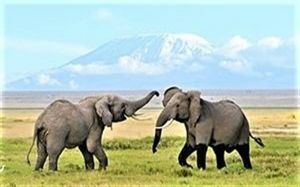 Ever wanted to enjoy a Kenya Adventure Tours of a life time experience to Amboseli National Park, lake Naivasha, lake Bogoria, lake Nakuru and Masai Mara? 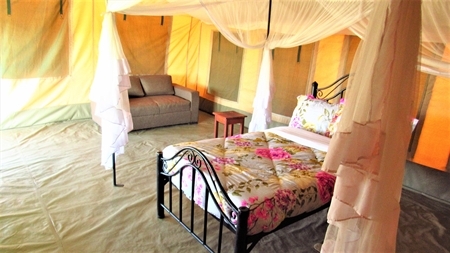 stay in a safari tented camps in Africa, but thought it was beyond your budget? Now you can travel in kenya the easy way and discover the best of kenya adventure tours at an affordable price visiting the major and most unique kenya game parks and national reserves in the south and rift valley in Kenya. 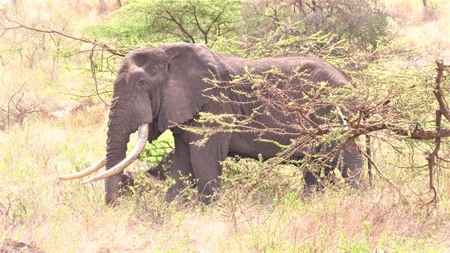 Great opportunity to enjoy this Kenya & Tanzania safari adventure in places of wildlife attractions here in Africa. Go for an explorations of the animals and experience the thrill of your lifetime. 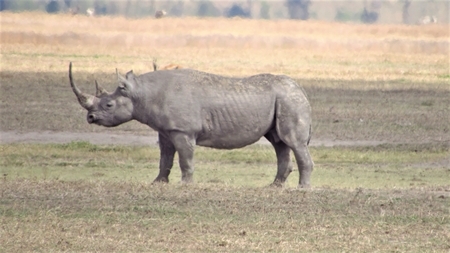 African Home Adventure Safaris is providing quality service and ensuring that you enjoy your safari holiday and see your dream comes true when you visit Masai Mara National game reserve, lake Nakuru National park, lake Manyara in Tanzania, Ngorongoro crater, Serengeti National park in Tanzania and Tarangire National park.